Our team is a year round competitive swim team offering quality professional coaching and technique instruction for all ages and abilities. The goal of our team is to provide every member an opportunity to improve swimming skills and achieve success at his or her level of ability... from novice to national competitor. 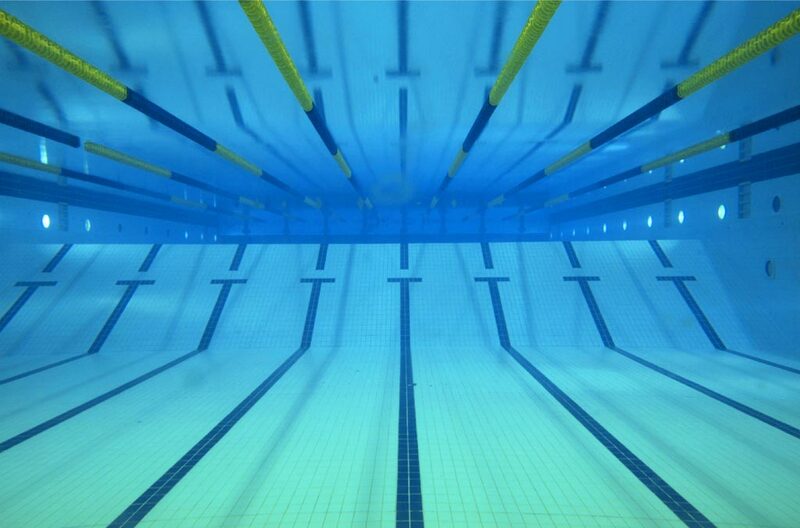 Our coaches are United States Swimming certified by the most comprehensive training and certification program for youth coaches of any sport in the United States. Their varied and extensive backgrounds as both swimmers and coaches is broad giving your swimmers a comprehensive experience in the pool. We provide assurance that the time your children spend in swimming will be quality time as well as fun. We are a non profit club and are run by an elected Board of Directors which meets each month. All members are encouraged to be involved in team activities and fundraiser events throughout the season. HSC trains at two locations serving both ends of St. Tammany Parish - the primary team swims at Cross Gates Family Fitness on Old Military road in Slidell. Our satellite team trains at Tchefuncta Country Club in Covington, LA. 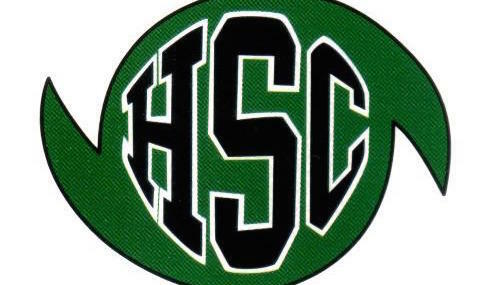 HSC strives to develop character, discipline, and skill in each individual, working to help each swimmer to Be the Best You Can Be.